FCA and Google extend their cooperation beyond autonomous vehicles, as the producer is showing off an Android-powered infotainment set-up. Surprise! Chrysler will not be presented as a new offering at the next year’s Auto Show held in Detroit. Chrysler has stated some facts about its 2017 Pacifica. The deal is that the model will offer one of the most significant fuel economy numbers in the class. Chrysler Town & Country for MY 2017 has a lot of pleasant surprises in its pocket, which include hands-free doors operation. The Chrysler 300 SRT may not be released in 2015, but do not count it out of America. Chrysler and Ford announced that they are going to create the new-gen of U.S. Postal Service delivery trucks. 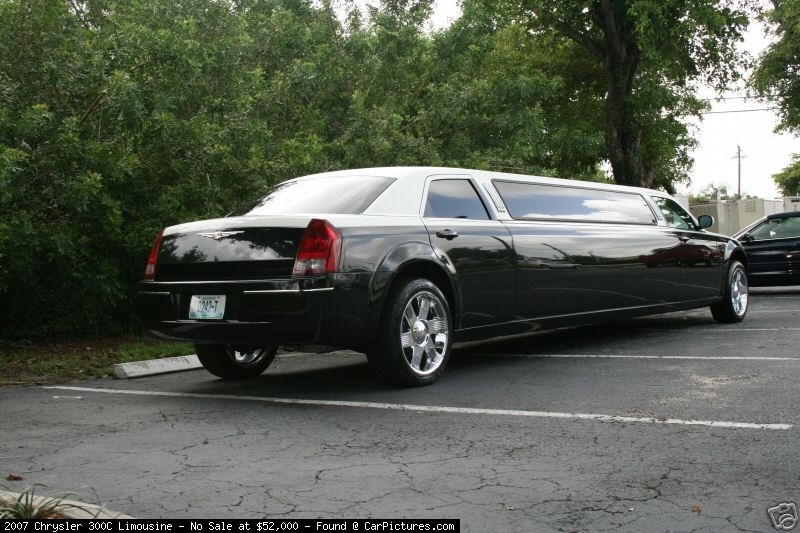 We select only big size chrysler 300c limousine photos for our photogallery.